← Aright mate… Usual, glessa water aye? 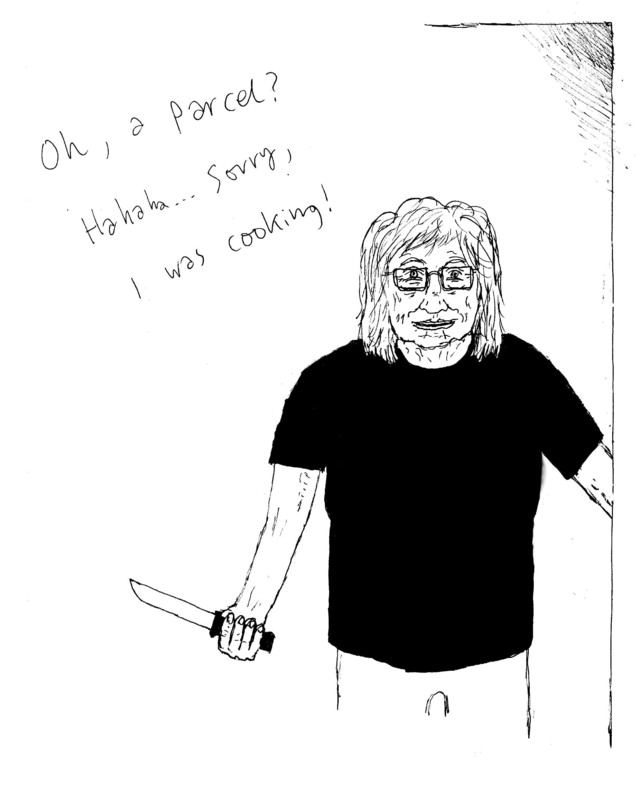 Image | This entry was posted in While working and tagged food, knife, parcel. Bookmark the permalink.